I was sent their Bubbly Bloom Body Wash, Shine Shampoo and their Soft Conditioner for review. My daughter immediately claimed these as hers. 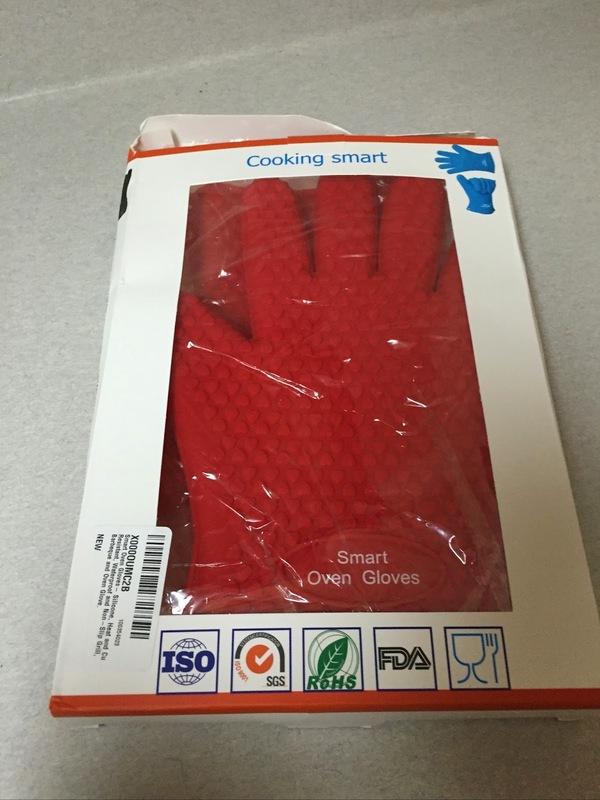 The packaging has bright colors and come with pink press down pumps. 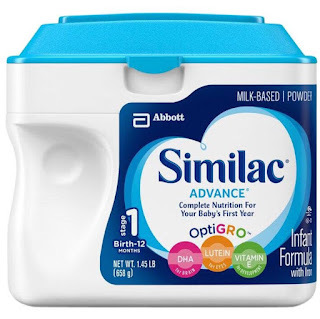 I loved that they came with easy to dispense pumps because my daughter tends to use too much product when there isn't a pump. I was impressed with the size of the bottles as well. They are 10 ounces each. Each product we received has a sweet candy scent to it. Each scent is different but each smelled yummy. All 3 products worked the same, if not better than, other products we had been using that contain all sorts of artificial chemicals, colors and fragrances. I love using products, especially where my daughter is concerned, that don't contain a bunch of artificial stuff. After using the shampoo and conditioner, my daughters hair looked shiny and was super manageable. It even smelled fabulous. Overall, we both loved these products and will be picking up some more in the future. My daughter always asks to use the "candy" products for her bath because she loves the smell. 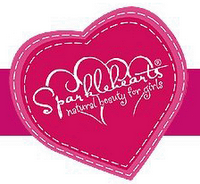 If you know a younger girl who loves bath and body products, check out Sparklehearts. Each product retails for $12.49 and can be purchased at the Sparklehearts website. 1 winner will receive a bottle of the Sparklehearts Shine Shampoo and a bottle of the Soft Conditioner. I would also like to try the body wash. I like that these are all natural. They learned that 60% of what goes on the skin is absorbed into the body and decided to go natural. The products are all natural! they have a light-hearted line. I'd like to try the hair detangler! I love that they all natural products without Parabens. I learned they have hair detangler that is paraben free , and sodium sulfate free! Thanks! I like that the products come in pump or spray bottles which makes dispensing certain amounts easier. I learned that you can send an e-card on their site. Love that the products are natural! I would like the detangler. I want to try the body wassh. My daughter has some seriously long hair and it always a battle to get it combed out after a bath. I know she would love to try the Ta-Ta to Tangles detangler spray. I love their values when it comes to being organic AND glamorous. My daughters would also love the Sparkly Body Lotion! Thanks for the awesome giveaway! I learned they are made in the USA and were started by 2 friends. I love that they are for kids mostly. I think my tween would LOVE this! I would love to try the blooming bubbles body wash. I would like to try the hair detangler. I would like the Body Wash with the moisturizing sweet almond protein. the hair detangler is awesome!! !